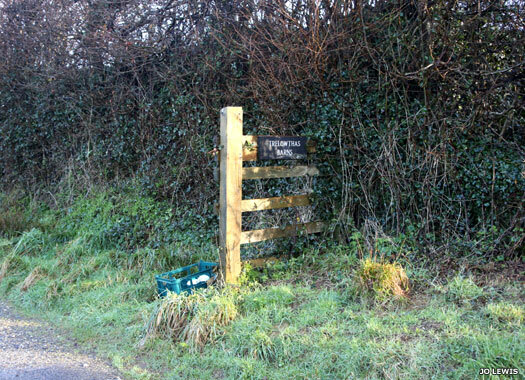 The now-lost site of Trelowthas Old Chapel lies to the immediate north of Trelowthas, which is now a set of farm buildings on the site of an old manor house that can be found to the north of the A390 below Truck Hill in Probus. The site sits next to the Grade 2 listed Holy Well. This probably dates to the fourteen century, although it has been much restored. There was a chapel here that was licensed to John Bodrugan in 1379. 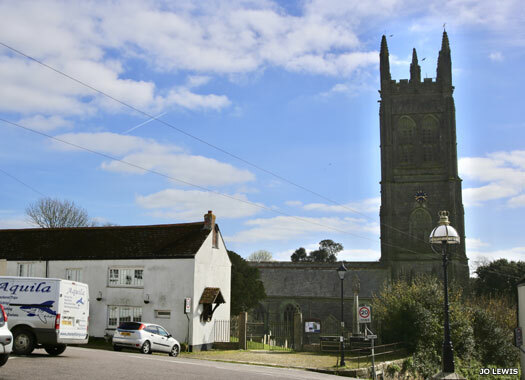 St Probus & St Grace's Church lies in the eastern-central section of the town, on the eastern side of Wagg Lane not far south of the Tregony Road junction. 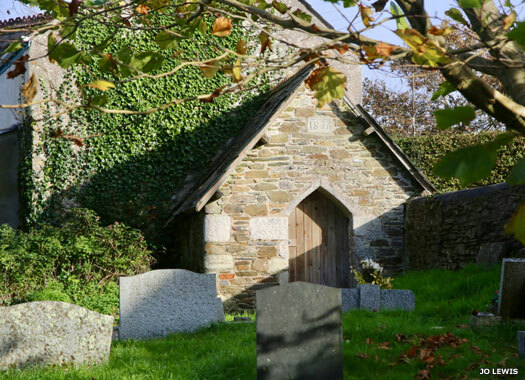 The medieval church of St Probus and St Grace stands inside a circular churchyard, suggesting that it evolved from a very early fifth century Celtic Christian community, or a monastery. Around AD 930, King Athelstan founded a monastic church here, and this was mentioned in Domesday Book in 1086. 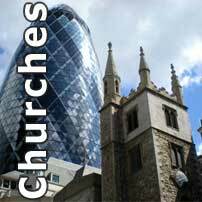 The first vicar was instituted in 1312, and the parish had dependent chapelries at Cornelly and Merther (see links). 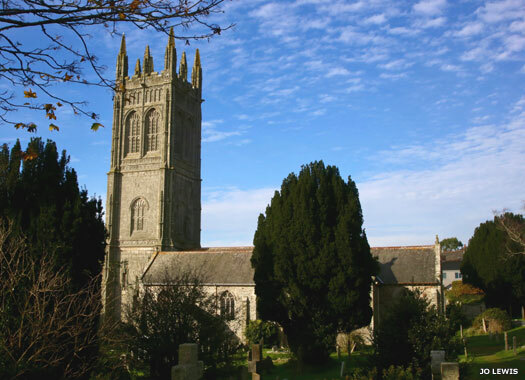 The current church was built mainly in the 1400s but the tower was still under construction in 1523. The building was restored from 1850 by George Edmund Street, although ceilings and pillars had been plastered and whitewashed (probably a product of the Reformation). The church was filled with high pews made of deal. Street's work restored many old features. St George's Chapel, Probus, no longer exists. In 1447 the chapel, dedicated to St George, was erected in the churchyard of St Probus (see above) but no trace of it remains. Old maps show it at the far end in the south-eastern corner of the churchyard. There is a lovely old sexton's hut there now which is attached to the southern end of the sexton's cottage. Unfortunately it is very much in disrepair with tiles falling into the road that runs alongside the wall. Probus Wesleyan (Old) Meeting Place is on the eastern side of Chapel Street, immediately north of St Probus (above). It was Probus Wesleyan Day School in 1885-1930 when it merged with the Anglican school. A central door was under the round window. It is possible that this predates the school and the Wesleyan chapel next door (see below). 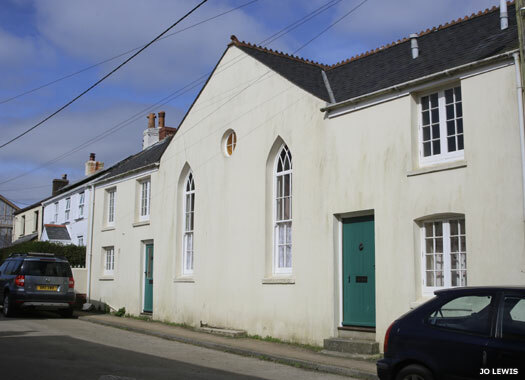 Probus first gained a chapel in 1788 - extended in 1802 and 1812, location uncertain. Baptisms took place in 1815-1837. 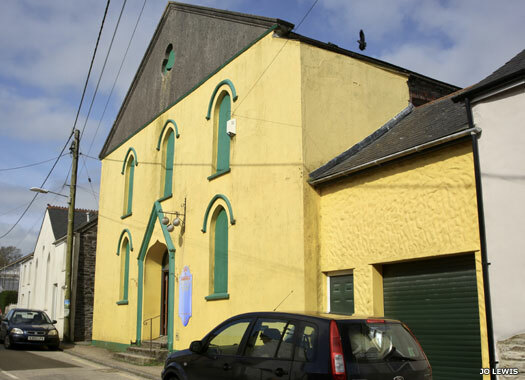 Probus Wesleyan Chapel is on Chapel Street. Built around 1837, it replaced an earlier chapel in the town which may have been next door (see above for more on this). In 1851 there was an agreement to purchase the leasehold for the new chapel and records show a reopening in 1877. It became Probus Methodist Church in 1932. Records exist for Probus Methodist society until the 1990s and then a letter of sale dated 1994. The building is now a flourishing antiques shop.